Renault is betting heavily on the success of its electric vehicle range. 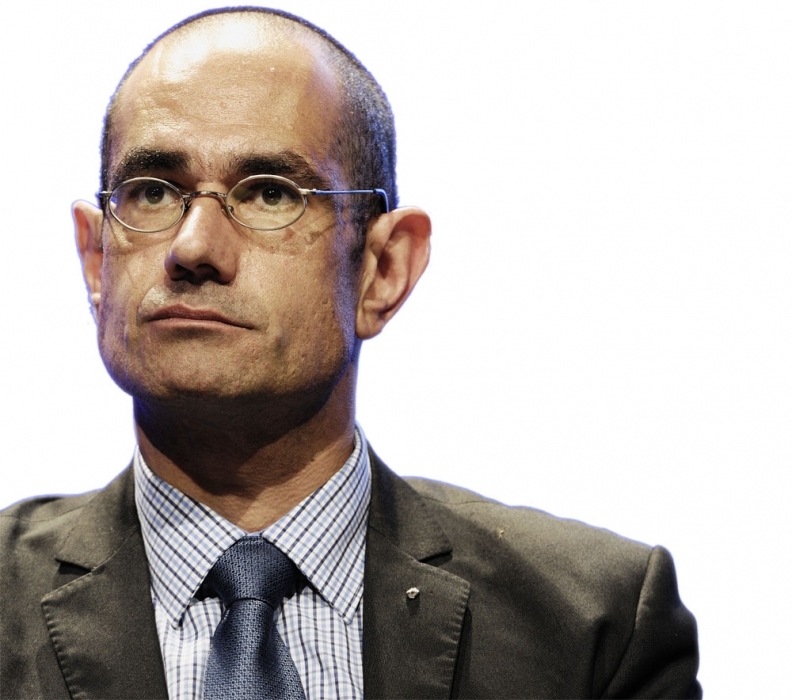 Despite a slow start for the French brand's new battery-powered models, Thierry Koskas, Renault's EV project director, stands by an earlier forecast that EVs will represent 10 percent of all cars sold in Europe by 2020. Koskas spoke with Bruce Gain, Automotive News Europe's France correspondent. Orders for electric versions of the Kangoo car-derived van and Fluence large sedan are below 10,000. Some critics say this shows that EVs sales will remain marginal. How do you counter that argument? We stand by our earlier forecasts, but the EV market does not really yet exist so creating that market takes time, of course. However, we are really creating a new market. What lessons has Renault learned about EVs the launches of the Kangoo and Fluence EVs? The Zoe will be something different based on our expertise and experience. With the Kangoo ZE and Fluence ZE, we designed and produced EV versions of existing combustion-engine models. We also brought them to market quickly. But with the Zoe, we had more time to create and design an EV that is completely new and that is not based on an existing platform. We also were able to improve the Zoe's battery autonomy. Were there issues associated with the Nissan Leaf, Kangoo ZE, and Fluence ZE that you needed to fix? We continue to learn and add to our knowhow about EVs internally and with our Nissan colleagues. We are constantly sharing information about our EV models. We take into account the feedback we get from customers to make improvements, not only to the car, but how to better market and communicate its benefits to the community. Specifically, with the Zoe, we put 300 in circulation to gauge drivers' reactions prior to the Zoe's launch. We often heard about how drivers thought that the car was too silent when driven at low speeds in urban environments and pedestrians could not hear it coming and going. As a solution, we will add a system that will make a sound to warn pedestrians when the Zoe is driven at low speeds, even though there are no laws in place mandating that EVs have this feature. The drivers in the sample group also wanted to be able to check battery charge levels and know how many more kilometers the car could run without a charge in real time. We then offered a system to better communicate the car's range and battery charge level in real time in response. What is the status of the Renault's battery development and production? We source the battery for the Zoe from LG, our partner in Korea. Renault has two battery-production sources. The first is from the AESC joint venture between Nissan and NEC, which produces the batteries for the Kangoo ZE and the Fluence ZE. The second source is LG.